The Glasheen Academy was founded by Damian Glasheen, 5th Degree Black Belt and respected Martial Artist both nationally and internationally. He is known for his passion in helping others achieve their goals and be the best they can be. 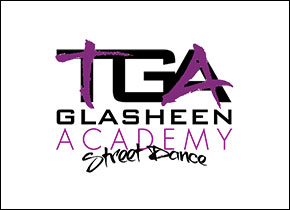 Michaela has been a keen dancer for 22 years now and has danced all over the country. She first started dancing when she was a toddler attending line dancing at her Nana’s local working mens club in Stoke-on-Trent. Crewe's number one birthday party centre. 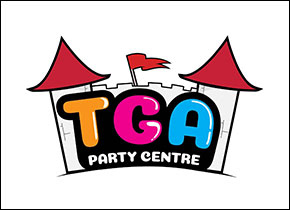 Choose TGA Party Centre for your child's next Birthday Party. Fun Bouncy Castle with Slide, Nerf Wars, Karate Party or Street Dance Party. All you have to do is bring your own food and we will do the rest. We are a Crewe based company for Local People providing vinyl print on clothing and sublimation on personal gifts. Printed Clothing, Printed Workwear, Personalised Gifts, Branded Clothing. 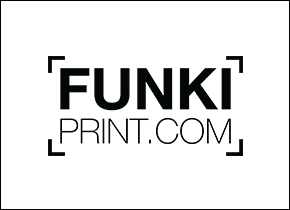 Get a professional look with Funki Print. TGA Group understands that your privacy is important to you and that you care about how your personal data is used. We respect and value the privacy of all of our customers and of everyone who visits our website, www.tgagroup.co.uk. We will only collect and use personal data in ways that are described here, and in a way that is consistent with our obligations and your rights under the law. Supplying you with information by email and post that you have opted-in to (you may unsubscribe or opt-out at any time by contacting 0800 035 1507). All subject access requests should be made in writing and sent to the postal address shown in Part 10. When visiting our site you will be shown a pop-up banner requesting your consent to set those Cookies. By giving your consent to the placing of Cookies you are enabling us to provide the best possible experience and service to you. You may, if you wish, deny consent to the placing of Cookies; certain features of our site may not function fully or as intended. You will be given the opportunity to block non necessary Cookies if they appear on the site.